Adani Mining is not seeking any taxpayer funding to kick off construction of the Carmichael project, says chief executive officer Lucas Dow. 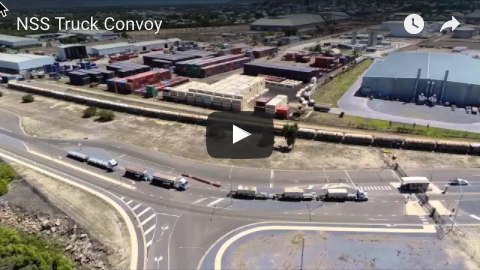 Mr Dow was commenting as Adani announced it had submitted a conceptual operating plan to Aurizon to initiate the connection of its planned narrow gauge rail line to the existing rail network. He said this was an important step towards starting construction of the project. “Importantly we are not seeking any State or Federal money to kick off construction of the Carmichael project,” Mr Dow said. 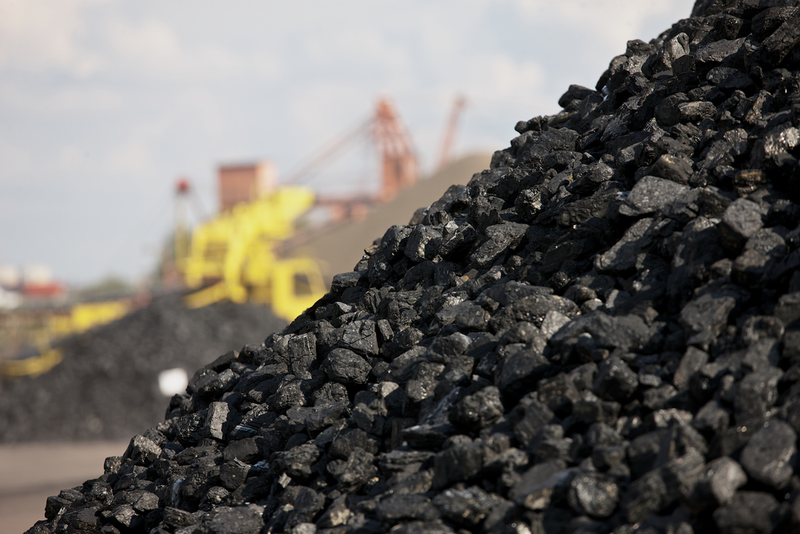 He said strong ongoing demand for coal in the Asia-Pacific region combined with the commercial competitiveness of the Carmichael mine meant the project’s economics were strong. Adani Mining last wee announced it was pursuing a new rail option to reduce capital costs and move more quickly to production at its Carmichael coal project. 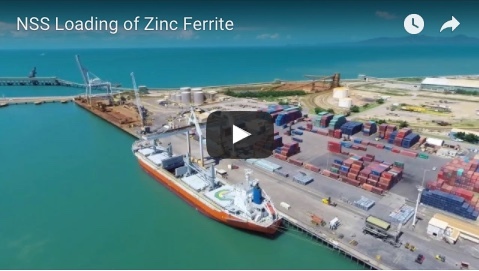 It plans a 200km narrow gauge line to connect the coal mine to port via the existing Aurizon network, superseding plans for a 388km standard gauge railway between the Galilee Basin and Abbot Point. The narrow gauge rail will have an initial design capacity of 40 million tonnes per annum and Adani has flagged an initial production rate of 27.5Mtpa at Carmichael mine. Adani’s hopes of gaining Northern Australia Infrastructure Facility (NAIF) backing for the 388km railway project were dashed when Queensland Premier Annastacia Palaszczuk late last year said the State Government would veto its $1 billion concessional loan application.